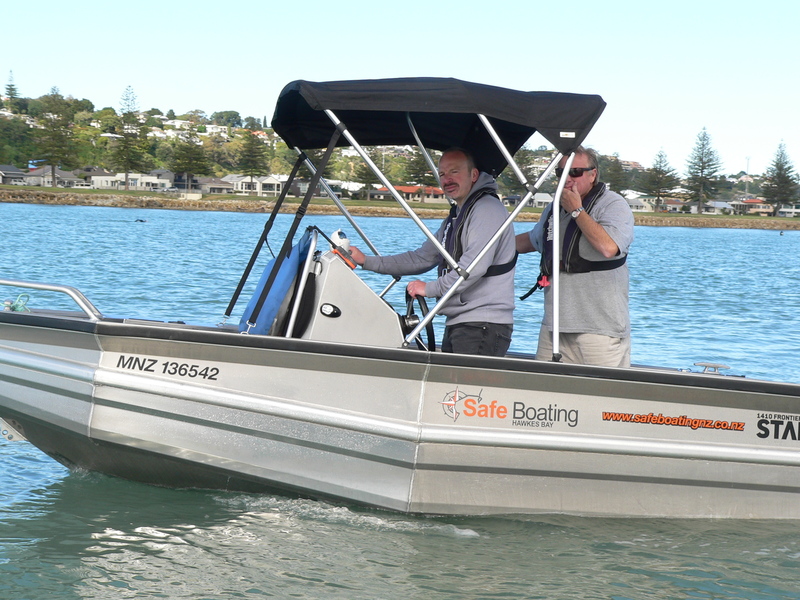 Safe Boating NZ are locally owned and operated businesses and our intention is to take the Search out of “Search and Rescue”. 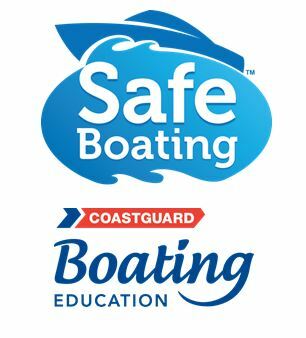 Our on water practical boating course will teach you how to keep your family and yourself safe at sea. Who gives way? What speed can I go? Know your rights on the water. Caught out at night or want to stay out fishing a bit longer. Our on-water night boating course gives you the skills to get you home after dark. Become competent with using marine charts and on water navigation. Are you prepared to take the family for your day on the water? This is an idea course for those boaties looking for practical skills and experience. Our purpose built boat will help you understand the Rules of the Road at sea, buoyage system, boat handling, launching and retrieving, preparing for a day out and emergency procedures. Over 3 x nights we will give you the skills to understand and navigate your way around a Marine Chart. This course is designed for the beginner and is specific to our local waters specific to your area. It will give you the knowledge to plot a course, identify hazards, transfer information from the Chart to your GPS and learn how to use a compass. Caught out at night, want to fish at night? No worries! This course is perfect for you. Our practical on water course will give you the knowledge and confidence to navigate your way home safely by learning the lights, buoys and beacons specific to your area. 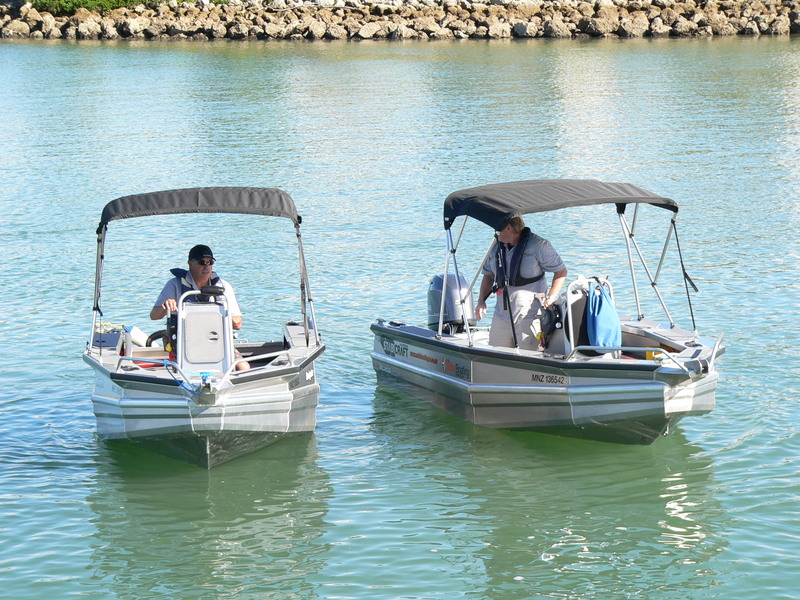 Know what equipment you need on your boat and your responsibilities when out after day. Finally there is a course that recognizes the paddler. Know your rights and responsibilities. Rules of the Road at sea, weather and sea state forecasting, trip reports and location identification. Blown out to sea or capsized, know what to do in an emergency. Would you know what to do if you found yourself SUDDENLY in CHARGE of the boat you’re on? Our 4 hour course will teach you what to do if your skipper was unable to perform due to injury, medical condition or man overboard. Ideal for family members or your fishing buddy. We will instruct you on startup and basic boat handling, anchor retrieval emergency procedures all done on our boats in the safety of the inner harbor. Out of ideas as to what to do for your staff xmas party, get together or just a fun day out on the water? 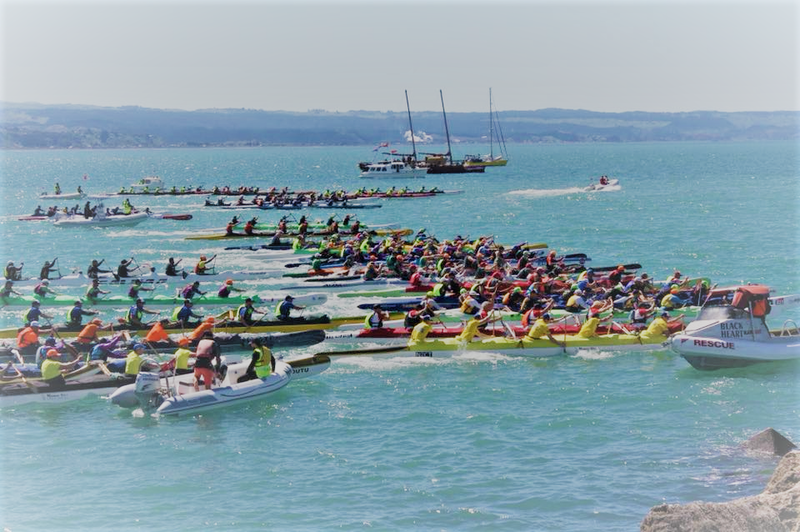 We have the solution for you, Our 1/2 day Corporate challenge is a great way to having fun and maybe a bit of a competition between your crews. Contact us for details on what the Challenges and day consists of. Dayskipper, VHF & Boatmaster Courses. We can offer our boat(s) as support/safety vessels for your on water event. For Dayskipper, Boatmaster and VHF contact Coastguard Boating Education on the link at the bottom of the page for dates and course details. Day Skipper starts on the 12th February 2019.  Classes are run every Tuesday and Thursday evenings 6:00pm to 9:00pm until the 26th February. 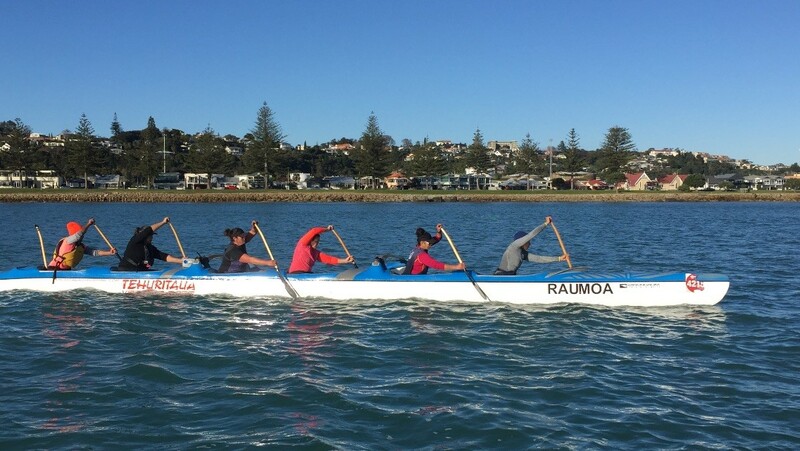 Classes held at the Napier Sailing Club. 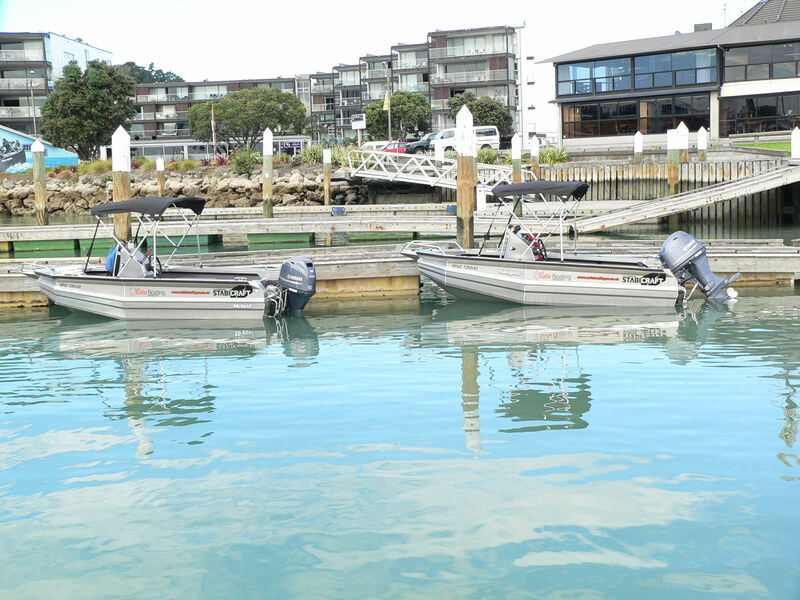 To enrol contact Coastguard Boating Education @ www.boatingeducation.org.nz or 0800 40 80 90. Become a Coastguard Member and receive $100 off the Day Skipper Course.